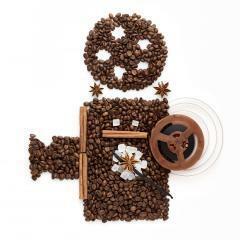 In the tradition of ‘café-livre’, the library has initiated on September 18th a first ‘ciné-break’, whose films and impressions are hereby shared. Mandula (MBA student) told us about the emotion he felt seeing the film ‘Amour’ (2012) by Michael Haneke and the admiration he has for the films by this director in general. According to him, Haneke depicts life simply and without artifice, and shows true love as it should be; a life love. Mandula dreams of working in the cinema industry and praises this ‘great film’ directed with limited technical and financial resources. “Haneke knows how to show anger, the excess of rage, the animal side that exists in every human being. He creates an atmosphere where one suffocates, where one feels oppressed and then empty”, according to Yi. Also mentioned: ‘The piano teacher’, ‘The White Ribbon’ and ‘Funny games’. Yi, meanwhile, wanted to share opinions on ‘Les amours imaginaires’ (2010) by Xavier Dolan, also a film about love but in a different style. It openly discusses homosexuality. Francis and Marie, two best friends, fall in love with the same man. This love triangle transforms into an unhealthy relationship and the best friends become enemies. “Dolan follows the emotions of his characters with artistic techniques such as slow motion and the use of colours in some scenes (parts all in blue, green or red, etc)”. Olzem recommends ‘Mine Vaganti’ (Le premier qui l’a dit – 2014) by Ferzan Ozpetek where we find another love triangle. Just like the previous one, “the film tackles the topic of homosexuality and subtly manipulates the public so that it ends up wanting the young homosexual man to fall in love with the girl. Central themes in this Italian comedy are the Italian culture, the audience and our desire of ‘normality’/’compliance’ “. Yi also observed a parallel with the film ‘The crane of Flying’ (Quand passent les cigognes – 1957) by Mikhail Kalatokzov, a Russian film which also features a love triangle: a young Moscowian, gone to the Russian front during the war, returns years after and finds his fiancée married to his cousin. Pascale made us share her passion for ‘Boyhood’ (2014) by Richard Linklater, who followed the same actors for 12 years to make a film for the family and the passing of time. “The two films complement each other”. – Other films with Scarlett Johansson : ‘Lost in translation’ by Sofia Coppola, ’Vicky Christina Barcelona’, ‘Scoop’ and ‘Match point’ by Woody Allen. There is still time to register for the “Web of science” training session provided by Thomson Reuters on 8 October at 2 pm at the library. More information from Sandra Dupouy at the library. An experiment on researchers reveals lessons for learning what works. This is an article written by Dr Max Nathan from the “What Works Centre for Local Economic Growth“. The subject is a randomised control trial conducted by the editors of the Journal of Public Economics on the academics who peer-review journal submissions. Every month we draw your attention on a remarkable mooc which could be of interest to you. This month, it is “Information Visualization” from Indiana University. This course provides an overview about the state of the art in information visualization. It teaches the process of producing effective visualizations that take the needs of users into account. The Data Citation Index on the Web of Science provides a single point of access to research data from repositories across disciplines and around the world. Data Citation Index fully indexes a significant number of the world’s leading data repositories of critical interest to the scientific community, including over two million data studies and datasets. The records for the datasets, which include authors, institutions, keywords, citations and other metadata, are connected to related peer-reviewed literature indexed in the Web of Science™. Through linked content and summary information, this data is displayed within the broader context of the scholarly research, enabling users to gain perspective that is lost when data sets or repositories are viewed in isolation. 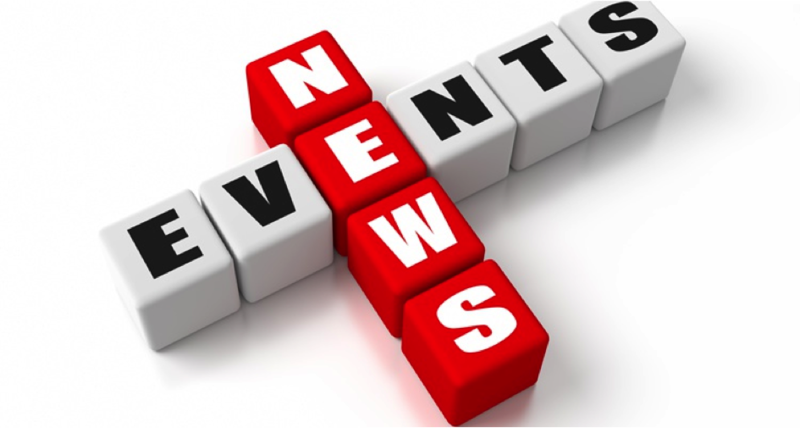 HEC Paris Research Paper Series on SSRN: What’s new? Some numbers about “SSRN Top 1,000 International Business Schools”. Where is HEC Paris ? HEC Paris is ranked at 8th place since 1 August 2014. A gain of 10 in one year ! Over the past 12 months, 319 downloads per author and 55 downloads per paper have been identified. On the portal of HEC Paris on SSRN, more than 488 papers are available. 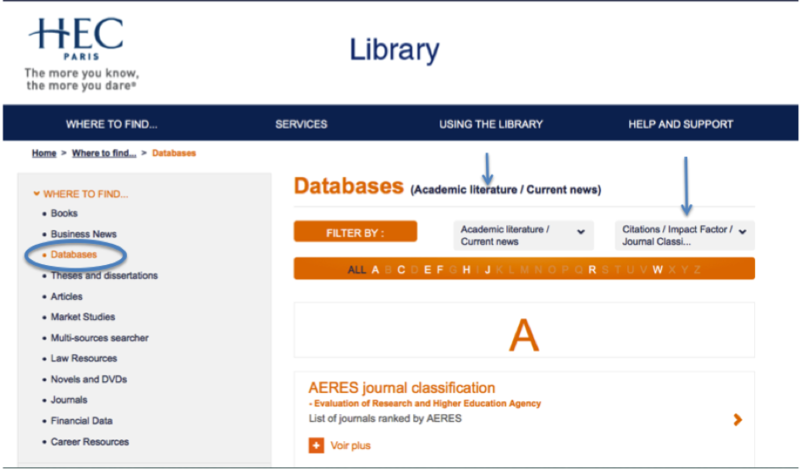 The journal rankings of HEC Paris, FT, CNRS and the AERES are accessible via the library website, in the topic ‘Electronic resources’. You will have access to the list of titles and for every journal, a link to the full text. 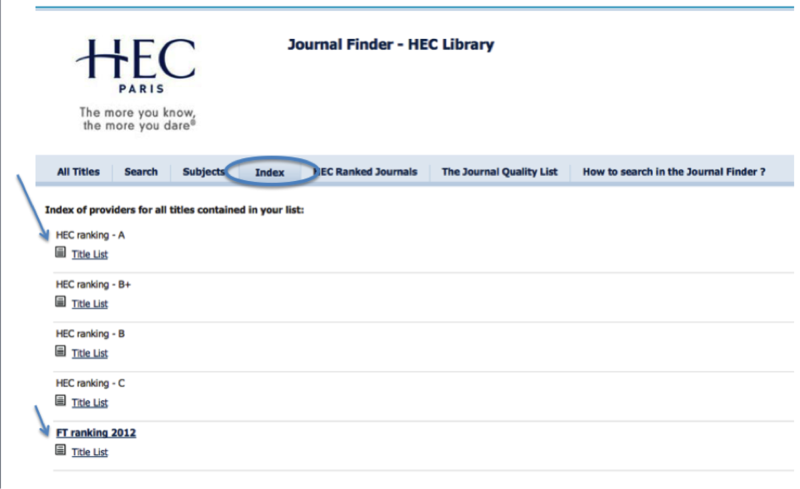 Note that the library has subscribed without embargo to the 87 journals ranked A in the HEC Paris ranking. The Journal Finder also gives access to “Journal Quality List”, which is a collation of journal rankings from several sources. The list was first published in 2000 by Dr Anne-Wil Harzing. Since then, the list has been updated and extended periodically to keep it current. How to make the most of the Library’s Pinterest dashboard ? 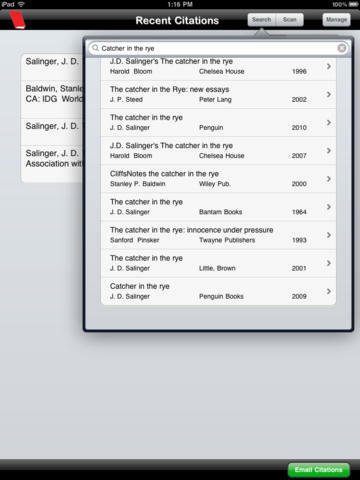 How to remember the books you’d like to read and borrow from the library ? 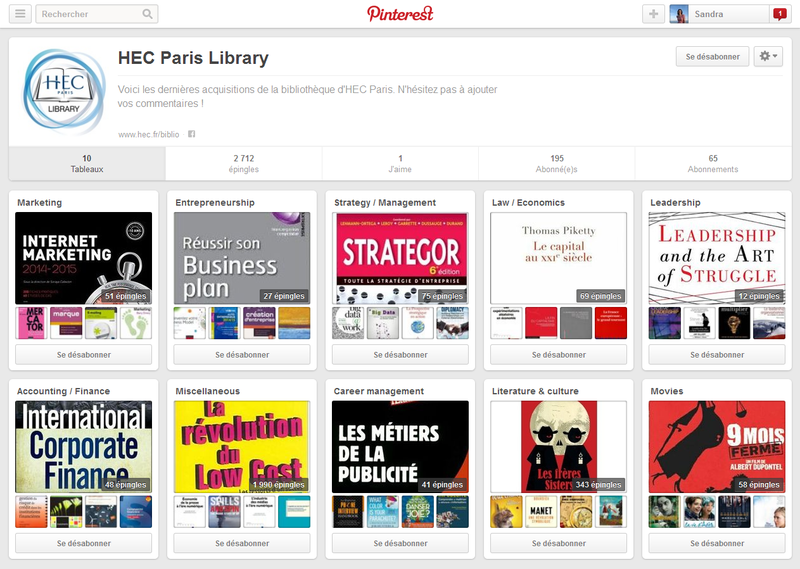 1- Pin the book covers from HEC Paris library boards on Pinterest! For that, unless you already have one, create your account on Pinterest and create boards according to your interests. 2- When you come to the library, check your Pintrest on your smart phone for the books you have pinned. 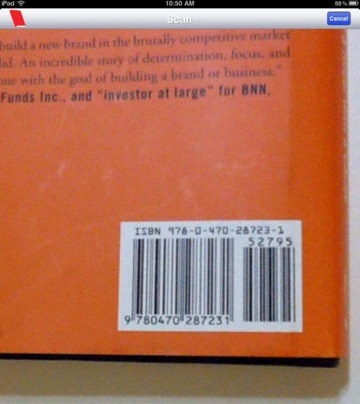 Click on the book cover to reach the library catalog and see if the book is available. It’s easy, your turn now! 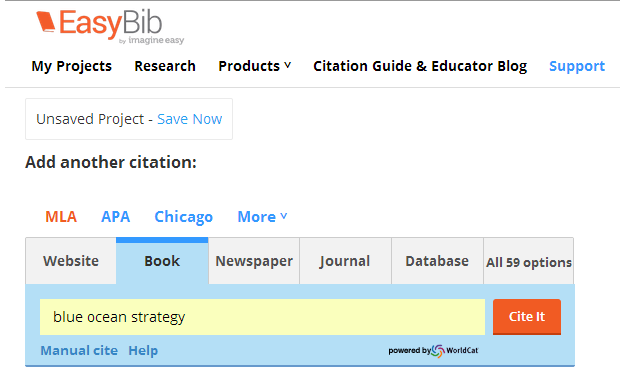 How to generate your citations and create a bibliography with EasyBib ? 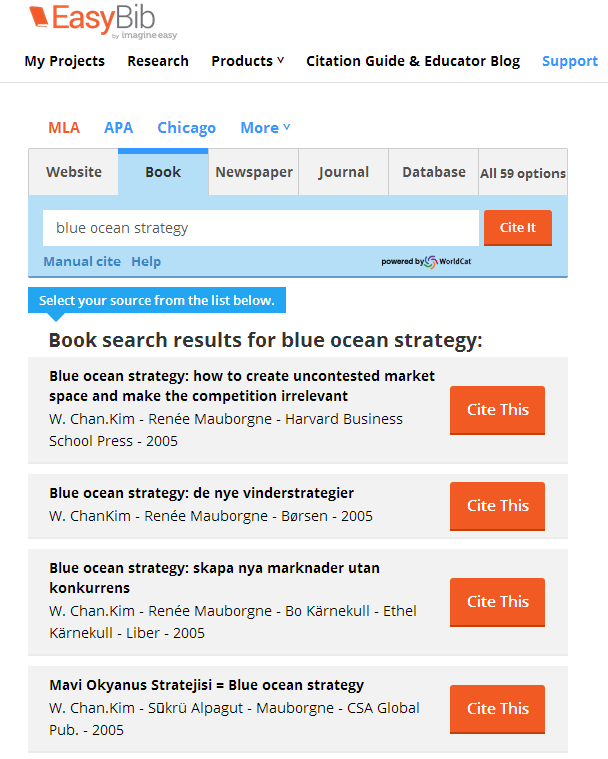 EasyBib is a free tool which allows you to generate citations in MLA, APA & Chicago formats and create a bibliography for your research paper. Whether you need to cite a book, a journal, an article, a website, a database,… Easybib adapts the citation to the appropriate format. 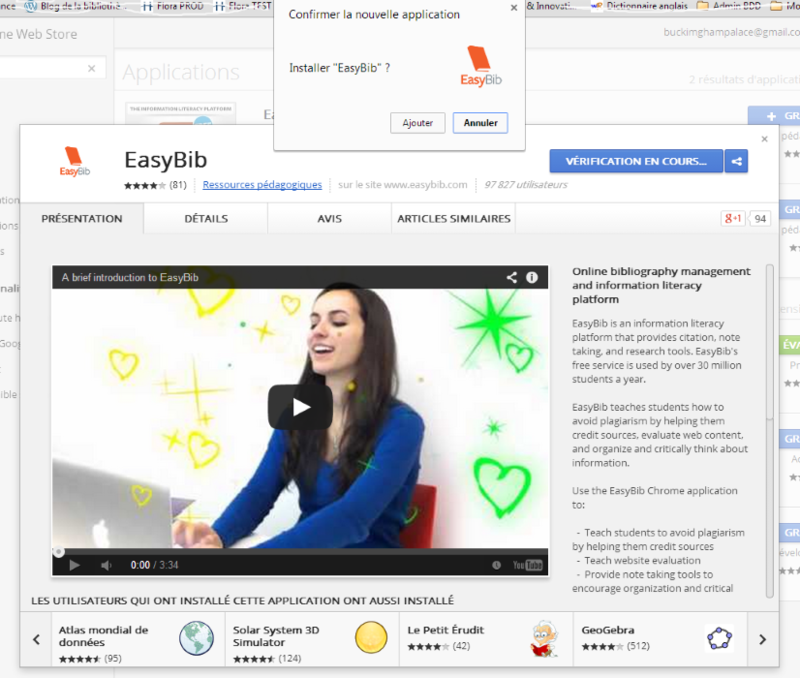 Or ou can also go directly on http://www.easybib.com and start to generate your citations now ! 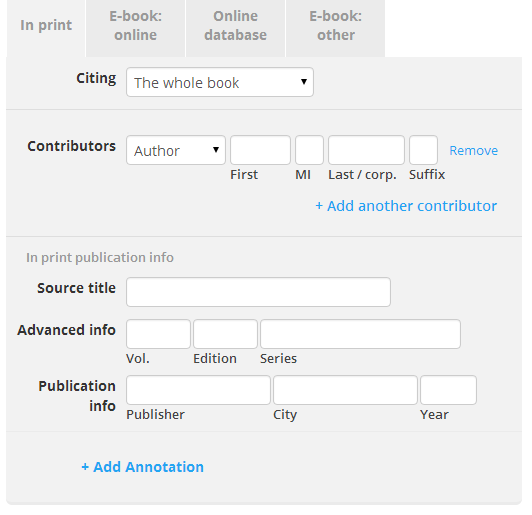 Search for your citation on the Easybib database. Then Easybibn formats the citation in an MLA format. 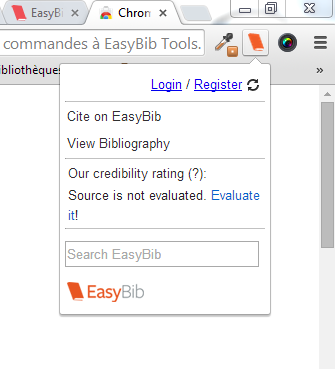 All your citations are saved in your Easybib account under “My Projects” !